My Etsy shop can be found here. 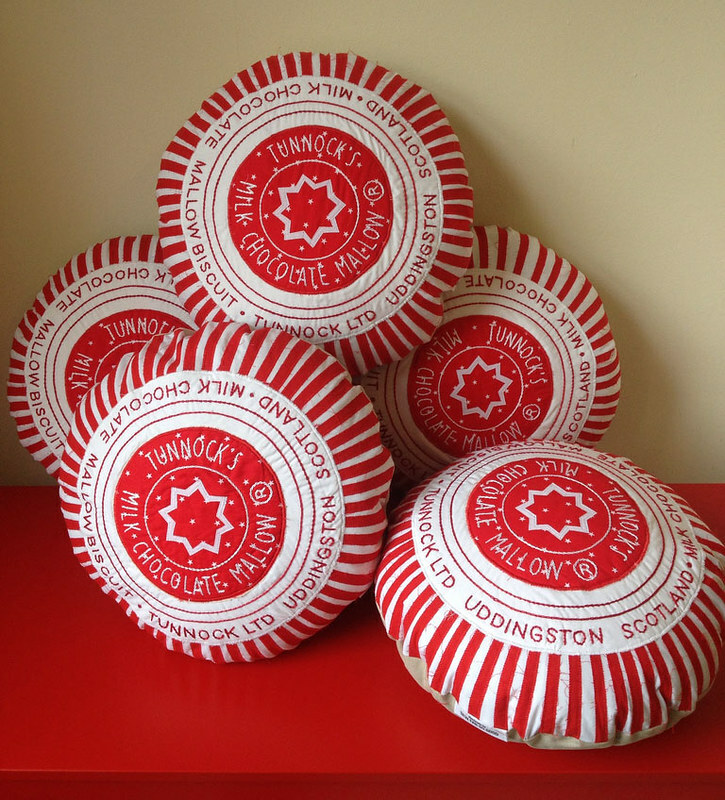 Do you currently have a Tunnocks Teacake cushion fir sale? I have just updated my Etsy shop and I currently have 2 Tunnocks Teacake cushions in stock.